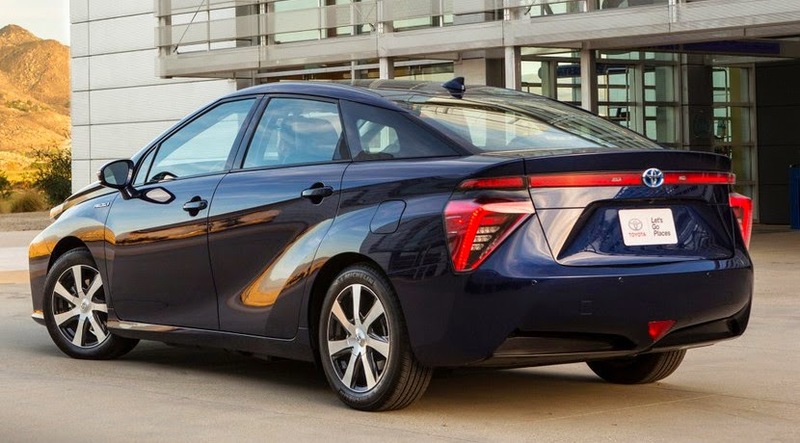 The Mirai forcing Toyota to increase production. It's ugly, strange and different, yet has forced Toyota to increase production. 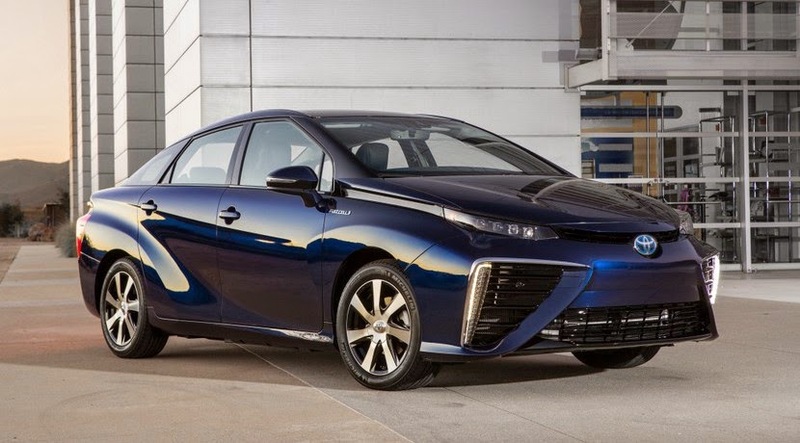 We talk about Toyota Mirai, its new hydrogen car with that for now, the mark sought to supply its own market. But things are going so well that they expected to increase production to meet demand. In figures, Toyota estimated 400 units sold for around 2015, a particularly low figure which has not approached anywhere near the first data on actual demand. Specifically there have been about 1,500 orders for the new Mirai, a demand that is almost four initial forecasts. Apparently it sells well between individuals but also between public entities and vehicle fleets. 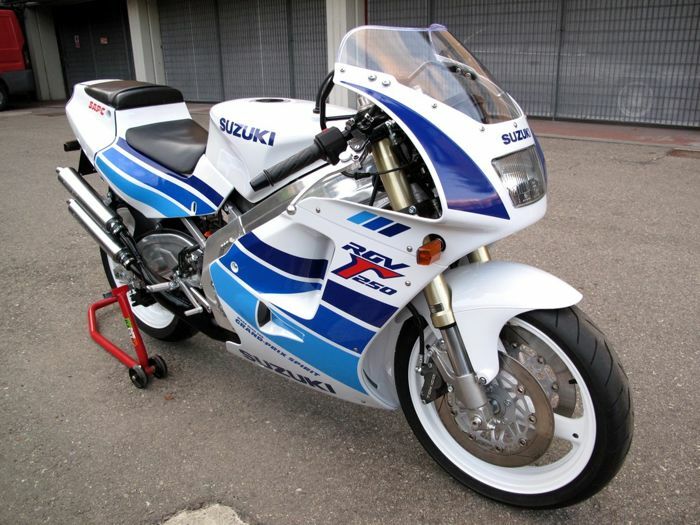 It is, therefore, a car that has received good reviews and has been successful in its youth. And that's not the problem, but these orders are recorded only in the Japanese market. The brand plans to offer its Mirai in other markets like the US and Europe, but first have to know supply its domestic demand. That is why from Toyota say the arrival of Mirai other markets will gradually become gradually and taking into account factors such as the application itself, the regulations, the network of service stations or subsidies. Thus, the factory will, in 2015, 700 units of Toyota Mirai, still less than the demand, moving to 2,000 units in 2016 and 3,000 units manufactured in 2017. Meanwhile, Europe is expected arrival delay model given the growing demand in its own market.